Maintenance tasks at construction sites or office buildings are usually performed above ground level. 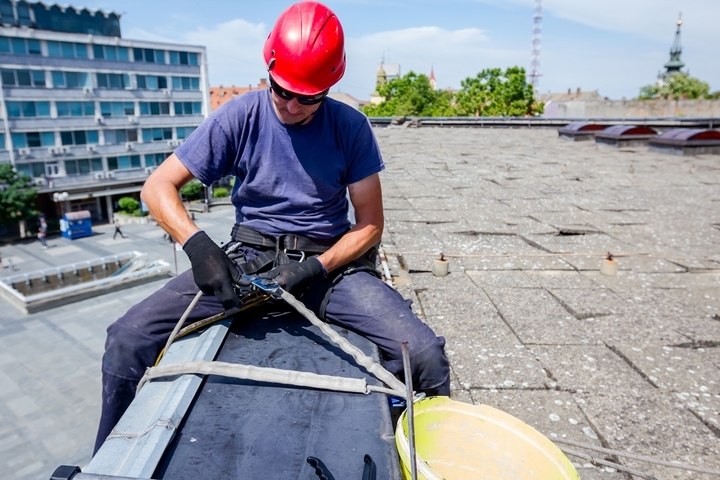 Employees are working at various elevated heights that can result in a fatal fall. It is the employer’s responsibility to protect all employees from falls at the workplace. One solution is the fall arrest system that is a sophisticated piece of equipment strong enough to withstand the force of a fall. 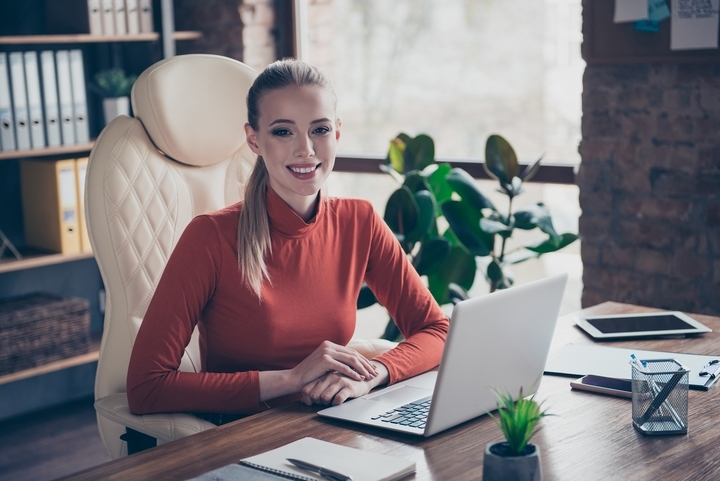 It allows the employee to work freely. However, should a free fall occur, the system safely stops the fall in a controlled manner and prevents a collision. 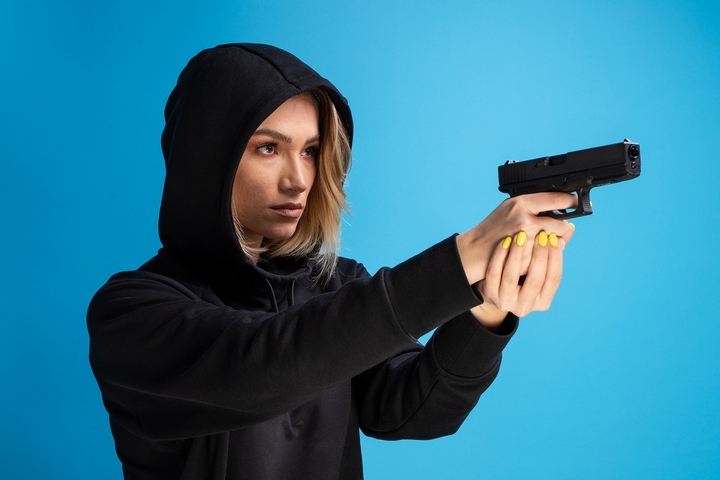 Employers have a legal and moral obligation to protect their employees. 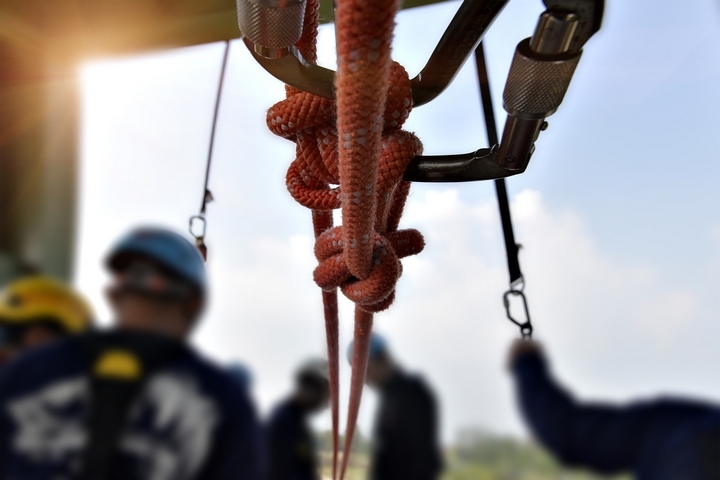 Train employees in using fall arrest systems so they understand how the equipment operates and what precautionary steps they need to take. They should know how to react during a free fall incident. 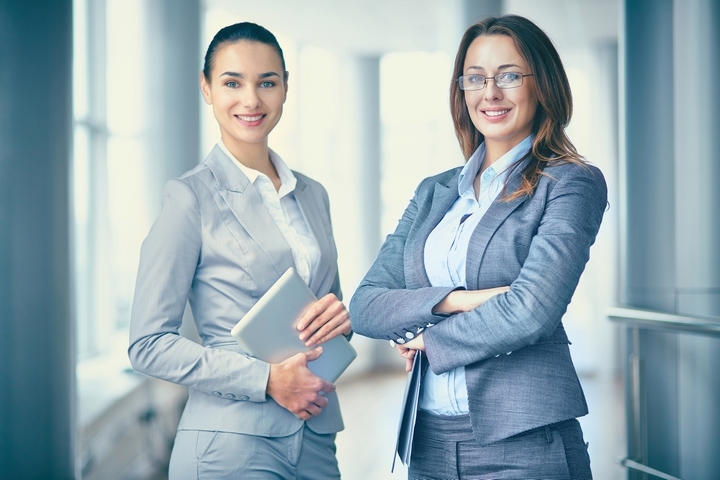 Fully trained employees are competent and productive. Professionally engineered fall anchors can be custom designed to suit the specific work environment. Following instructions of how to install the system is vital to ensure that it is secure and safe to use. Avoid buying second hand equipment as you may be missing components or the equipment might be damaged. The cost of fall protection systems should not be the focus, instead buy good quality equipment that you know will keep you and your employees safe at work. Immediately remove equipment subjected to a fall impact. 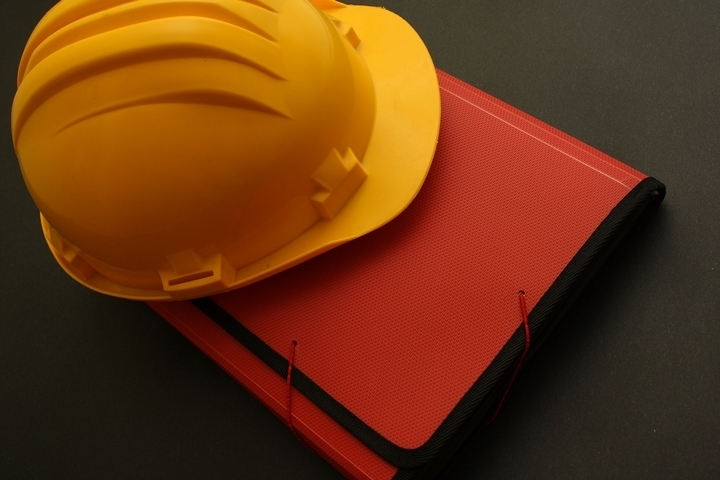 Falls are serious workplace dangers that companies must prevent at all cost. Make sure that an expert inspects the equipment daily before work commences. How to conduct equipment inspections are highlighted in the user manual. 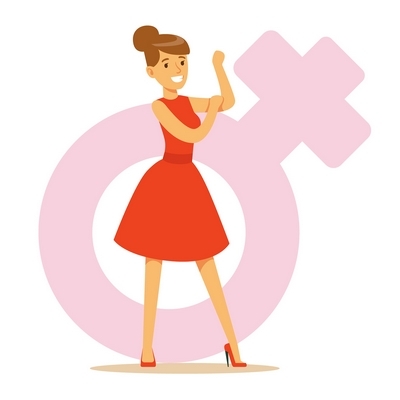 Refer to these guidelines and develop a checklist system. This will ensure the equipment is well maintained and secure for employees. 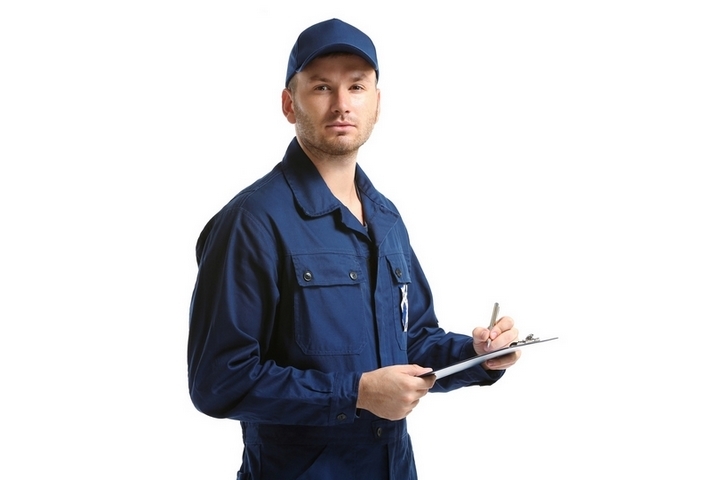 Inspect the equipment for wear, damage or deterioration. It is important to invest in equipment that has been tried, tested and have passed all regulatory standards. 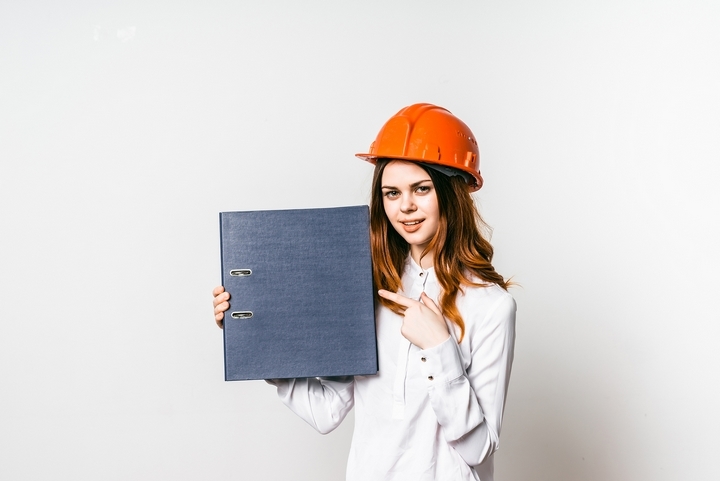 This way your organization can confidently assure end-users, building managers and employees that the equipment will perform to specifications. When working at heights, it is important to understand the fall clearance to avoid contact with the ground when a free fall occurs. Make note of the regulatory standards needed. 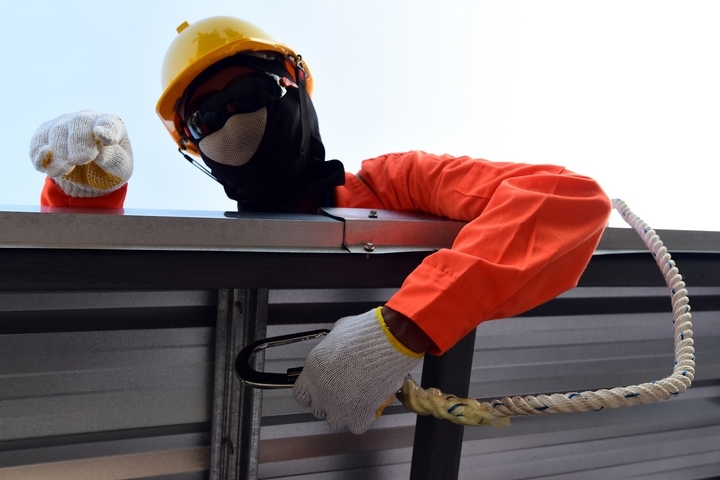 Health and safety authorities have made fall protection a mandatory requirement for workers on sites exposed to vertical drops of 6 feet or more. 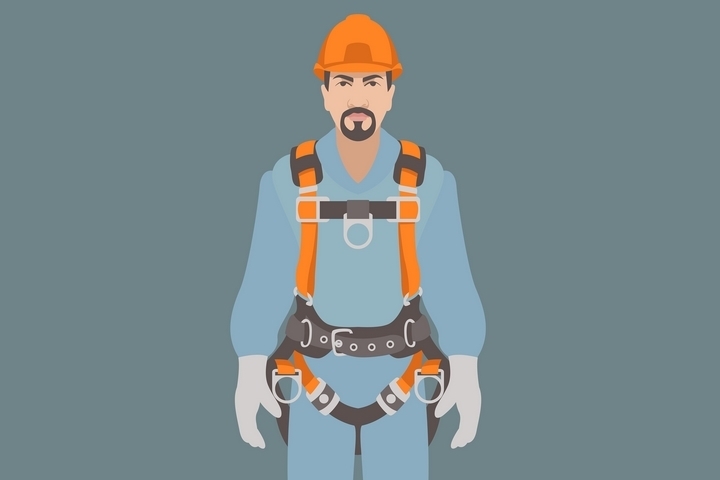 If a fall occurs, the employee is suspended in a harness. It is important to rescue him or her as soon as possible because the employee may need immediate medical attention. He or she might panic in that situation and there could be other risks if not addressed promptly. 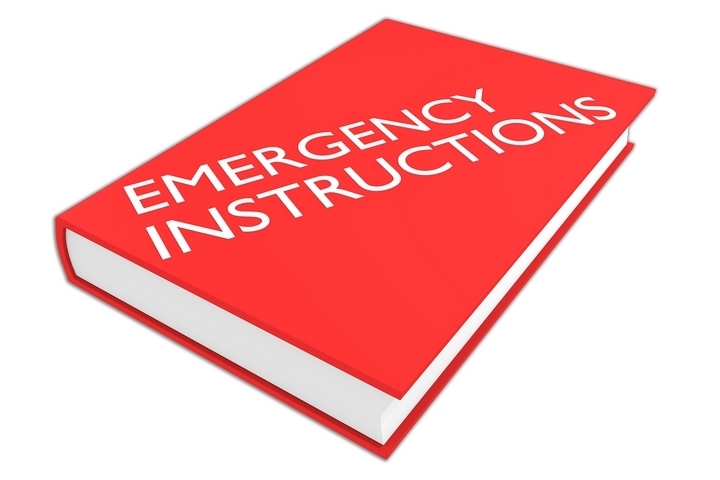 Develop an emergency response plan and put that in action when faced with a free fall incident. 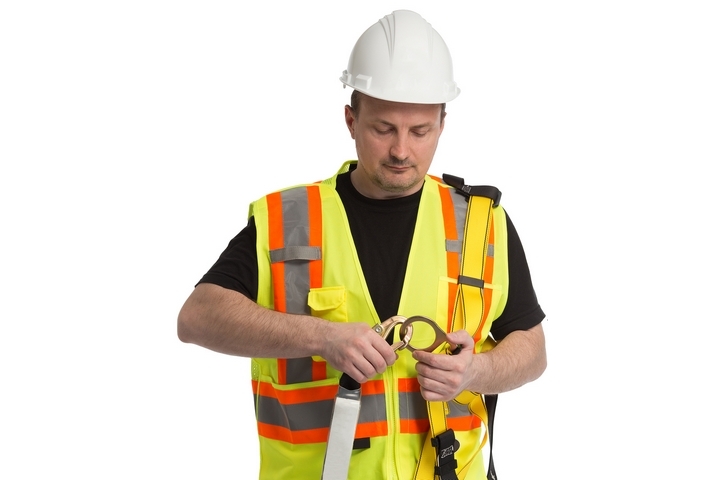 The Fall Arrest System consists of a body harness, anchorage and connector. Make sure to be familiar on how these components work. The components used in conjunction with each other ensures safety on the jobsite.